Welcome to the first Screenshot: Challenge Accepted of 2016! It took long enough due to a lack of a third entry - I decided to enter since it wasn't exactly my challenge! - but hopefully things will run smoothly from here on out. While I think this challenge sounded great in concept, I think I might restrict custom challenges to Zelda-themed ones from here on out due to lack of popularity otherwise. Not entirely sure yet. I posted this late due to power going out, but better late than never as they say.  Also lastly, please upload to sites like imgur instead of google drive. This isn't a requirement, but it saves me the trouble. Create a shot, using any tileset. The shot must depict a scene from The Hobbit, either any one of the movies or the original book (though I'm sure most of the book is probably on film, now). Please state which scene and which media (book or movie name) your shot depicts. A boss battleth in thy hobbit (ps2) game. 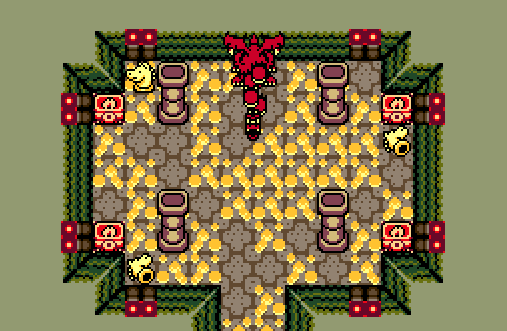 I did my best to recreate one of the buildings from the Lonely Mountain from Battle Of The Five Armys using the DoS: Hybrid tileset. Decided to enter since it wasn't my challenge and we needed a third shot. Make a screen using any tileset and theme. Your screen must include both dungeon and overworld elements. Joelmacool - Actually gives me quite a bit of nostalgia of the old Hobbit game on the PS2 (or PS1 even). The screen looks cool but is quite simplistic. Kivitoe - To be honest, I'm not really a huge fan. 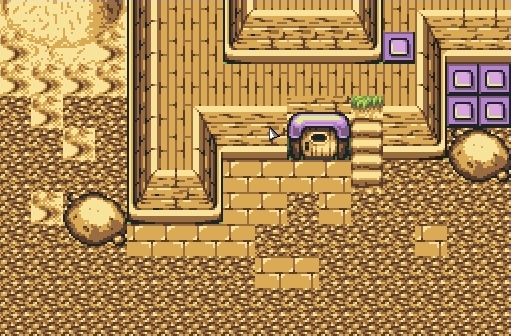 There are numerous issues here, for example, that door blends badly with the wall, and the random tiles at the bottom and the sand on the left don't look good at all with everything else. Ground detail is lacking and the random purple tiles on the top-right corner look out of place. 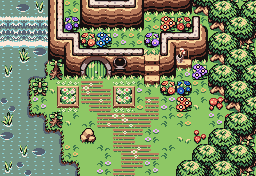 Sorry for sounding harsh and all, but there's plenty that can be done to make this look better, especially getting smooth transitions between the ground, ground detail and fixing that door up while removing those random purple tiles. Shane - Looks awesome. I love the overall structure and everything looks really great. Shane gets my vote this week with Joel in close second.